As part of the Real Homes email feature we have created a special offer exclusively for Real Homes customers. 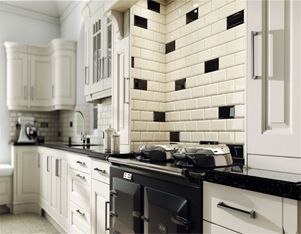 This gives you an extra 10% off everything that you order from us here at Crown Tiles. This is a great offer which will bring our prices down even further more, giving you a fantastic deal on your tiles, another plus point is that we offer free delivery for all orders over £120 on a 2-3 day delivery, next day deliveries are available. Real Homes offers you some of the best advise around when it comes to designing and decorating your home, whether it be modern or contemporary ideas that you are looking for, this magazine will give you inspiration and thoughts on how to modify your home to your taste. It can be a very daunting when you start to think about re decorating, maybe its a big job, maybe because you struggle to find the time, or maybe you need inspiration. Our staff are trained to a high standard and have vast knowledge about the tiling industry meaning they can offer you the best possible advice. So you can trust us as a company to answer any queries you have and help you to ensure what you are ordering, will do the job properly. We also ensure our prices are competitive, regularly monitoring other online retailer’s prices and if we are being beaten on price we will lower ours. You can be sure you will be getting a good deal with us. We have worked hard to ensure we are offering you a great selection of the highest quality products on the market, covering all kinds of styles. 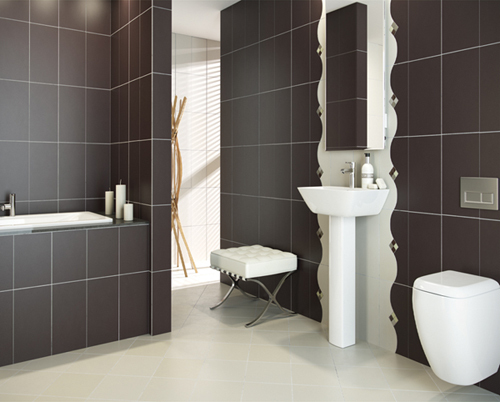 Our range includes wall tiles and floor tiles in many different materials (ceramic, porcelain, slate, stone etc.) As well as mosaic tiles, tiling tools, underfloor heating and all of the extra accessories you could need for a tiling project.